Your first visit to the doctor’s office will tell you the condition of your spine and also when to expect to feel relief from your condition. Here are some common questions new patients have asked us. Q: What does a chiropractor do exactly? A: Chiropractors examine the spine for mis-aligned vertebrae. They do this in order to find out where spinal joints are not functioning correctly. When spinal joints are mis-aligned they may put pressure on spinal nerves and cause pain, muscle spasms and even numbness and tingling down your arms or legs. Chiropractors re-align your spine through spinal adjustments. Q: Are Spinal Adjustments Painful? A: Spinal Adjustments are designed to eliminate mis-aligned vertebrae and to increase range of motion, improve joint flexibility and to eliminate the pain. Chiropractic care is very safe without harmful side effects that one may get from pain medications and muscle relaxants, which are often prescribed to cover up pain symptoms. Q: What to expect on your first visit with the doctor. A: Your chiropractor will examine your spine, your posture, and will observe your range of motion. 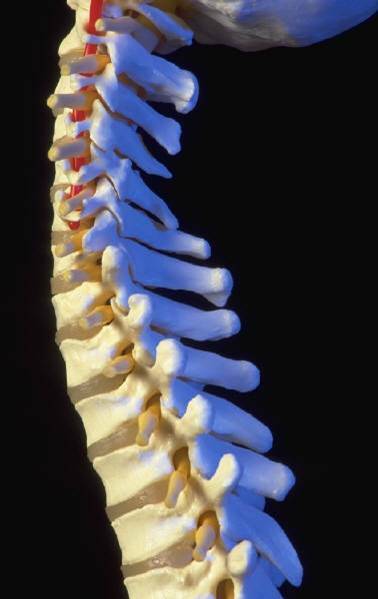 The doctor will also assess how each spinal joint is moving in order to determine where problems may be in your spine. In addition to this different orthopedic tests may be done to rule in or rule out a certain diagnosis. 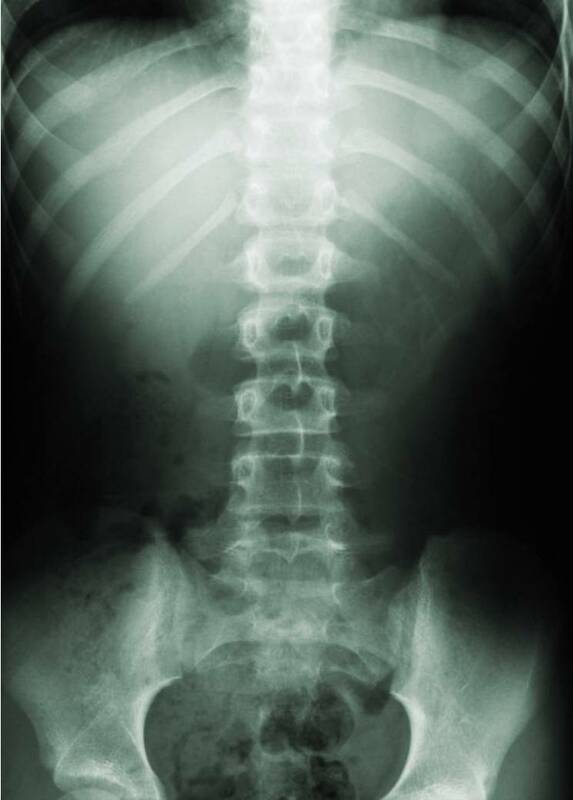 Additionally, x-rays of your spine will be taken to get a picture of your vertebrae and see first hand if there are more serious problems that only an x-ray may show. Q: How do I know if I should see a chiropractor? A: Chiropractors are typically thought of as someone to see if you have pain. This is a good idea, as many aches and pains are caused from malfunctioning spinal joints. Additionally though, chiropractors also work to keep patients healthy even when they do not have pain symptoms. When spinal joints are moving properly and you have correct posture you are less likely to suffer from problems like osteoarthritis, spinal degeneration and disc herniations. Remember that in most disease processes, symptoms are the last thing to appear. Q: How well educated is my chiropractor? A: Your chiropractor has gone through four years of graduate school in an accredited chiropractic college consisting of extensive anatomy and physiology courses, epidemiology, virology, bacteriology, and many more. Following this your chiropractor is trained in diagnostic procedures for all areas of the body, but specializes in locating spinal conditions. Your chiropractor focuses on spinal adjustments, physio-therapy, exercise and nutrition to get you back to health. Q: I’ve heard once you go to a chiropractor you always have to go. A: A common misconception that many people hear is that once you visit a chiropractor you always have to go. This is similar to saying, “Once you go to a dentist you always have to go!”. While no one forces you to go to a dentist and have your teeth cleaned, it is a good idea to do so to prevent tooth decay. The same is true for chiropractic care. Regular chiropractic adjustments help keep the spinal joints moving properly, helps prevent spinal degeneration, maintains joint flexibility, helps prevent loss of spinal range of motion and works to keep pressure off of spinal nerves. Q: What common conditions does a chiropractor treat? What causes pain? Why do you experience pain in various parts of your neck and back? Please read the information below and if more info is needed, please call or email us and we will be glad to provide further information. WHY DOES MY NECK AND BACK ACHE AND HOW CAN PAIN ORIGINATE FROM MY SPINE? You may be suffering from pressure on, or irritation to, spinal nerves! Q: What are Spinal Nerves? A: Your Spinal Nerves exit from in-between each vertebra and go to everywhere in your body. These nerves come from your spinal cord and supply all organs and tissues allowing your brain to control and coordinate the functions that naturally occur in your body. When spinal vertebrae become mis-aligned they can put pressure on the nerves and cause symptoms that usually present as back pain, headaches, sciatica and many more! Q: What do Pinched Nerves cause? A: Pinched nerves can cause an array of different symptoms ranging from low back or neck pain to muscle spasms, headaches and even sciatica. These are often treated by covering up the symptoms with pain medication or muscle relaxants rather than treating the underlying cause. Keep in mind, back pain is not due to a lack of Motrin in your blood!!! Q: Why should I see a Doctor of Chiropractic? A: Your chiropractor will examine your spine and through a series of different orthopedic tests and x-rays will evaluate whether or not your pain is originating from misalignments in your spinal column. Your chiropractor, after 4 years of graduate school, is specifically trained to locate and identify your cause of back pain and to properly treat and eliminate it either through chiropractic care or through referral to another health care provider if needed. After careful examination, your chiropractor will perform a spinal adjustment to correct misaligned vertebrae. CAN POOR POSTURE CAUSE MY BACK AND NECK PAIN? Yes...Poor Posture = Neck and Back PAIN!!! A: Your abnormal posture, meaning a variation from your normal spinal curvature, may be causing the aches and pains that you have been suffering from. Abnormal posture puts increased stress on the body and joints. If left uncorrected for an extended period of time this can lead to increased degeneration of your spine. Poor posture increases muscle strain and joint stresses that are otherwise not present and leads to many common aches and pains. Q: What types of problems can Poor Posture cause? A: Your poor posture could, over time, be the culprit behind such aches and pains as neck and back pain, tension between the shoulder blades, headaches, tingling/numbness down the arms or legs, muscle spasms, herniated discs pinched nerves and sciatica. Changes in your normal spinal curvatures may also be seen on x-ray when poor posture has been present for extended periods of time. Q: How can a Doctor of Chiropractic Help Me? A: Your chiropractor focuses on the spine and will work with you to correct your poor posture through the appropriate treatment for your individual case. When corrected, this works to relieve the stresses on your body that your poor posture causes. Feel comfortable knowing that after 4 years of graduate school and rigorous national board exams, your chiropractor is specifically trained to locate and identify your cause of back pain and to properly treat and eliminate it either through chiropractic care or through referral to another health care provider if needed. Q: Can poor posture and the symptoms associated with it be corrected? A: Yes! In most cases returning your normal posture and restoring your natural curves to your spine will work to eliminate the symptoms associated with prolonged poor posture. Chiropractors traditionally focused on the spine with the goal of eliminating spinal subluxations. 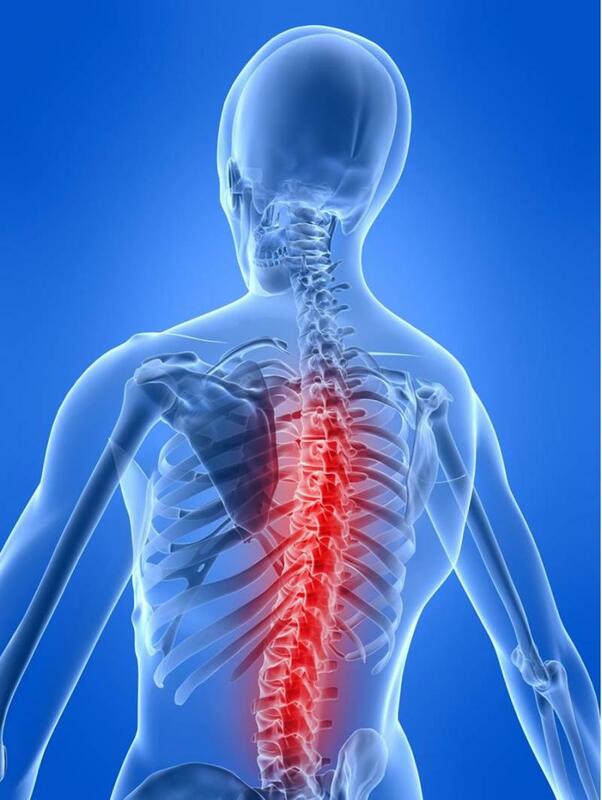 A properly aligned spine allows for normal movement and elimination of pressure and irritation on the spinal nerves. Today chiropractors focus on the entire body for balance and proper function. Your chiropractor will view an x-ray of your spine to rule out serous conditions and to check alignment. There are natural curves that should be present in your spine. Your chiropractor will inform you if these are present or if you have an abnormal curve. Pinched nerves can cause pain, muscle spasms, and radiating pain into arms and legs. 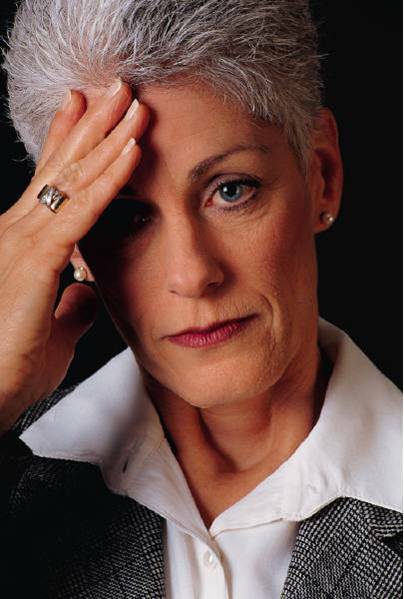 Many of our patients stop suffering from headaches after routine chiropractic care. Proper Posture. Your chiropractor will focus on posture correction to eliminate unnecessary stress on your spine. 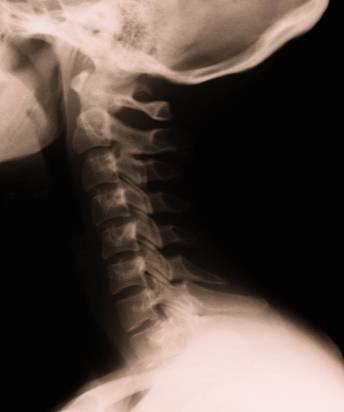 This patient lacks a normal curvature in the cervical spine (neck). This patient suffers from headaches, stress in the shoulders and neck pain from the extra stress on the neck from poor posture. This patient, with a normal curve restored in the cervical spine, has eliminated extra stress on the neck and is symptom free. Still have a question or want to make an appointment? Call us at (951) 782-8700 today. Copyright 2018 Raincross Chiropractic & Wellness Center.